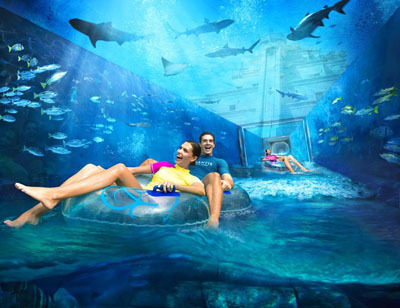 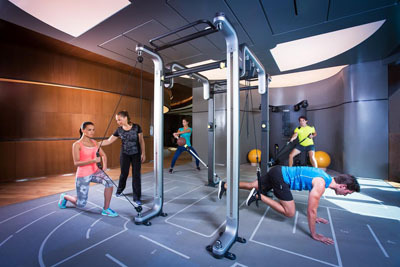 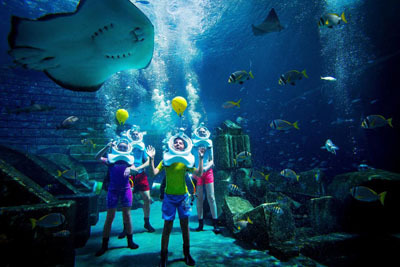 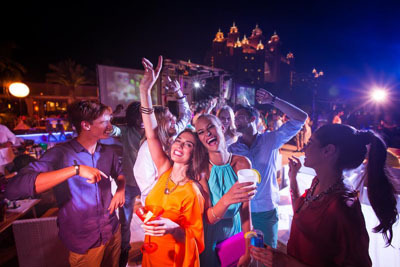 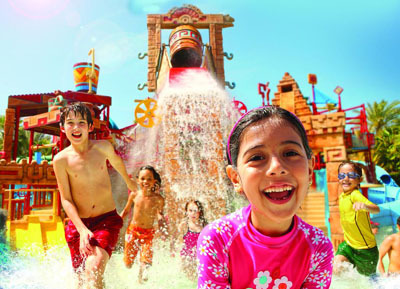 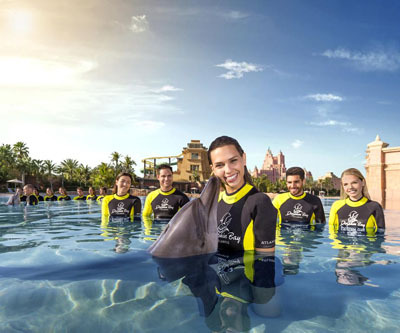 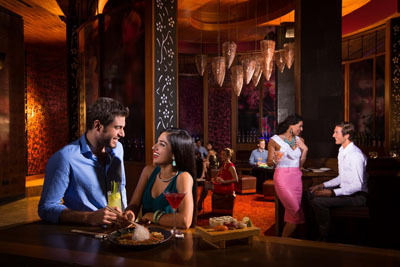 Atlantis The Palm Hotel Dubai | Holiday Homes Hotels Room Resorts Villas Cottages Apartments from millions of holiday destination. 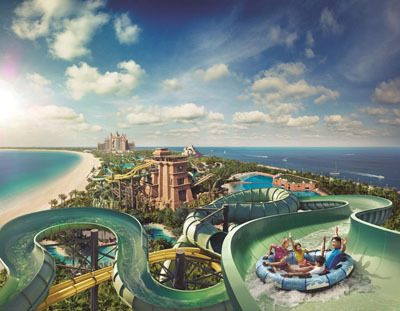 Atlantis, The Palm is a majestic 7 star luxury hotel in Dubai, and is located on The Palm, a man-made island that has captured the worlds imagination with its magnificent scale and ingenuity. 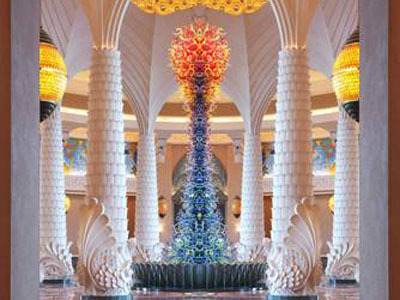 Atlantis, The Palm in Dubai, offers a complete luxurious experience to its guests, by checking into this hotel you actually enters into another world. 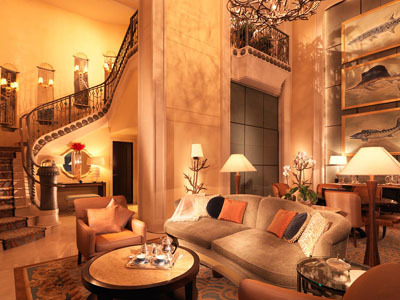 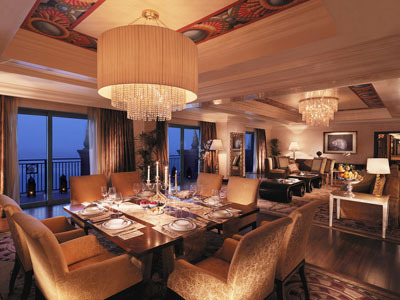 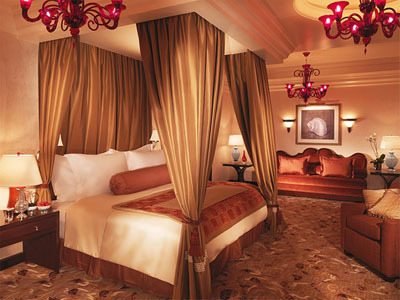 From the moment you arrive, you will be immersed in a dazzling world of imagination, pleasure and luxury. 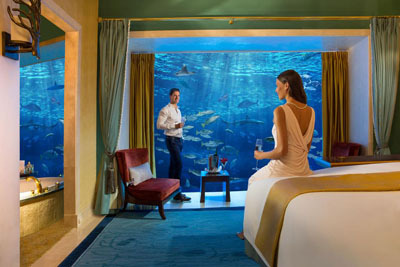 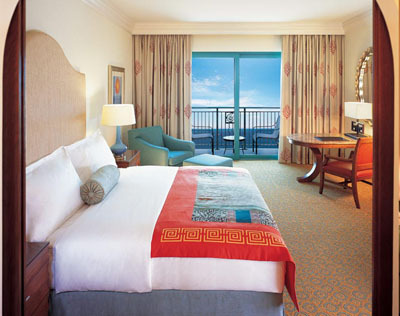 Each Atlantis room and suite at is designed to immerse the guests in absolute comfort and unparalleled luxury. 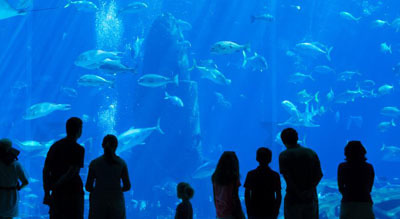 Atlantis is also home to 65,000 marine animals, which you will find in unique marine habitats at The Lost Chambers Aquarium. 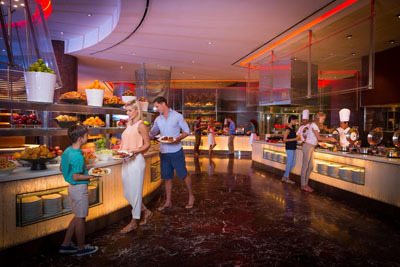 If you prefer to relax in style Atlantis has three private pristine white beaches Atlantis is home to over 23 restaurants, bars and lounges serving over 28 different cuisines. 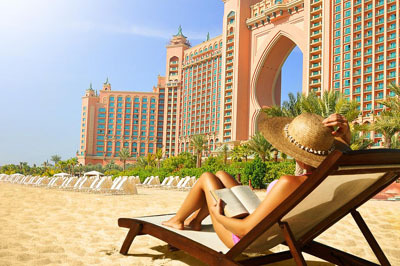 Atlantis has 27 treatment rooms and a range of deluxe massages and therapeutics on offer to awaken your senses or soothe your soul and finally discover some of the worlds finest high end boutiques in The Avenues, filled with both holiday essentials and other indulgences. 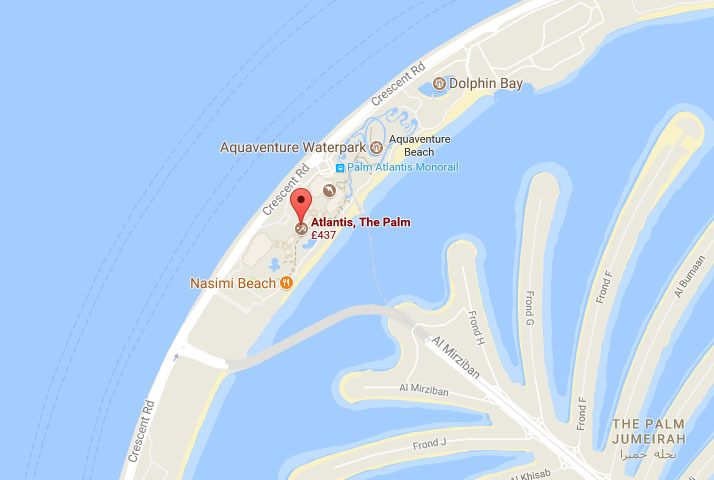 WHERE IS ATLANTIS, THE PLAM ? 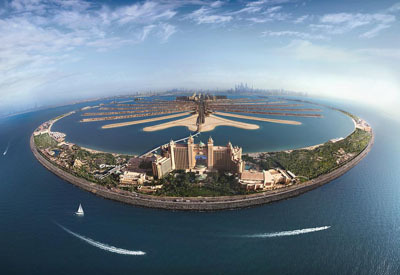 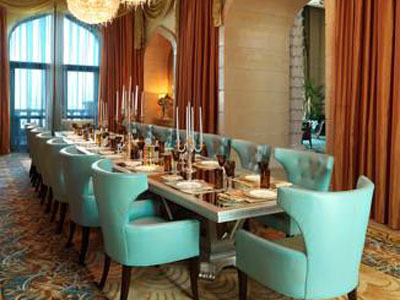 Atlantis, The Palm is located on a man-made island, The Palm, in Dubai. 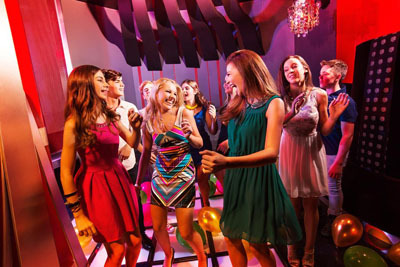 Copyrights 2017 All rights reserved www.AsSeenOnAd.com run and maintain by How About Ltd. | Searching for | Registered in England and Wales No. 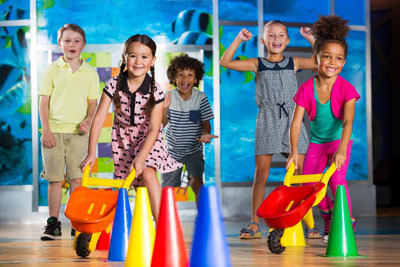 7946472 | Cookies on this website are provided by third parties to enhance usability of this website and provide better user experience.